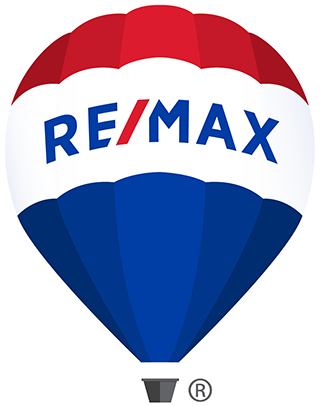 Houses and Real Estate For Sale by Calgary REALTORS®. Willow Park Estates is an established neighbourhood located in southeast Calgary with many homes backing onto Wilow Park Gold & Country Club. Residents of Willow Park Estates enjoy the close proximity to all amenities, Calgary Transit, Fish Creek Park and quick access to Deerfoot Trail. 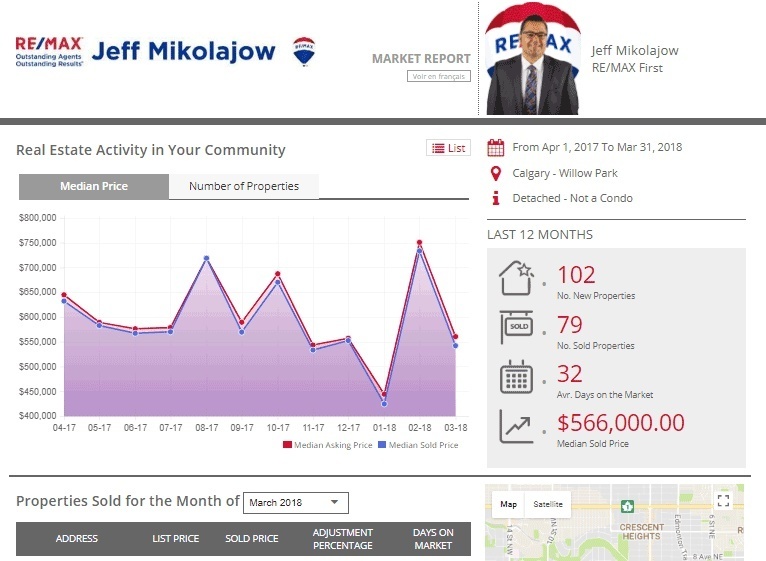 Read more about houses and other real estate for sale by REALTORS® on the Calgary MLS® system in Willow Park Estates. Considering buying a home in Willow Park Estates? Do you own a house and would like a free home evaluation, please contact us or call Shirley Mikolajow at (403)804-3990! Willow Park Estates is located in southeast Calgary north of Anderson Road and east of Macleod Trail with easy access to Deerfoot Trail and Southland Drive. There is plenty of shopping near Willow Park Estates - including Southcentre Mall, Safeway, Starbucks, Crave Cupcakes, Tim Hortons, Sobeys, Willow Park Village, the architecturally unique Fish Creek Public Library, and many more amenities and local shops. The newly renovated Trico Centre For Family Wellness (formerly the Family Leisure Centre) offers a large indoor running track, fitness studios, wavepool and waterslide, hot tub, steam room, 2 ice hockey arenas, gymnasium and childcare facilities. Willow Park Estates surrounds Willow Park Golf & Country Club with many of the houses backing onto the private golf course and is part of the WillowRidge Community Association - made up of the southeast Calgary communities of Maple Ridge, Willow Park and Willow Park Estates.